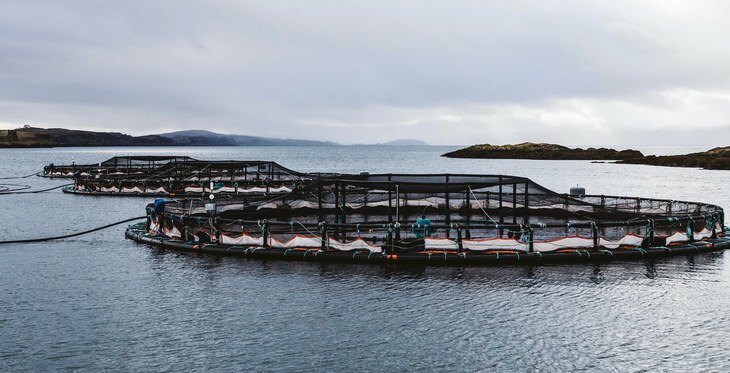 The full Parliament will have the opportunity to debate Scottish salmon farming tomorrow. Photo: Scottish Parliament. REC Committee convener Edward Mountain has put forward a motion that the Parliament notes the conclusions of the report, and a debate is scheduled from 2.55pm until 5.15pm. 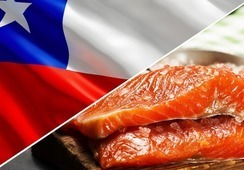 The report, which was published in November, months after the inquiry had ended, called for urgent action to improve and enhance the regulation of the industry but rejected calls for a moratorium on expansion. Edward Mountain: Industry has to prioritise challenges. Photo: Scottish Parliament. 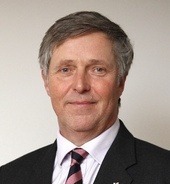 Conservative MSP Mountain, whose register of interests includes a £10,000-a-year income from salmon angling beats in Moray, said that if the industry was to grow it had to prioritise challenges such as the control of sea lice, lowering fish mortality rates and reducing its impact on the environment. 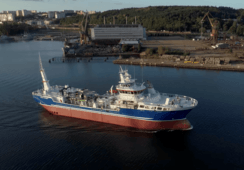 In a response to the REC Committee’s report last week, Rural Economy Secretary Fergus Ewing said the Scottish Government agreed with many of the conclusions, although not in the area of fish mortality. In its inquiry report the REC Committee said no expansion should be permitted at sites which report high or significantly increased levels of mortalities, until these are addressed to the satisfaction of the appropriate regulatory bodies. 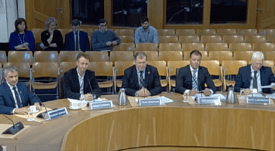 Ewing said it was “disappointing that in recognising the challenges of mortalities the Committee has not equally recognised the sector’s efforts to reduce the number of incidents and levels over the last 12 months”. He also pointed out other significant areas of progress made by the industry. The inquiry has been criticised by some industry figures for not checking the veracity of some of the opinions submitted. 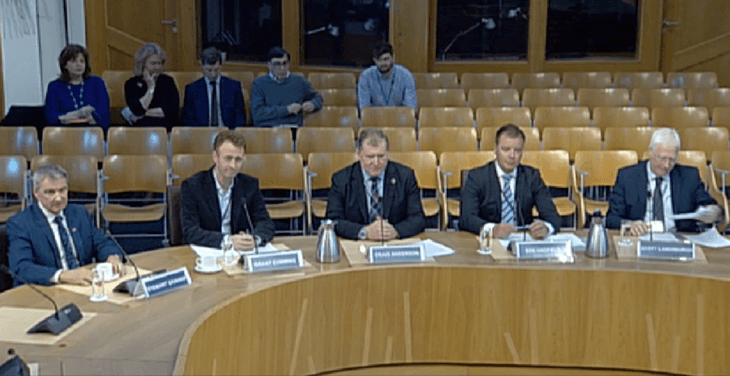 In December Mowi Scotland managing director Ben Hadfield told Fish Farming Expert he was frustrated by the “coordinated all-out assault on our sector” made in submissions to the REC Committee inquiry and an earlier inquiry by the Environment, Climate Change and Land Reform Committee. “Even though we respect free speech and critical opinions being voiced, I was disappointed at so many unsubstantiated opinions were allowed to detract from the veracity of the inquiry,” said Hadfield. 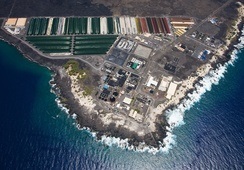 Heather Jones: Debate "another step forward" for aquaculture. Photo: SAIC. 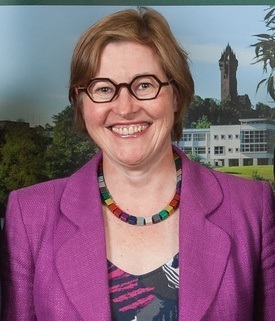 Referring to tomorrow’s debate, Heather Jones, chief executive of the Scottish Aquaculture Innovation Centre (SAIC), said the REC Committee report “reinforced SAIC’s view that everyone connected to Scottish aquaculture can agree on the need for the industry to be stable, well-regulated, animal-friendly, and scientifically robust. 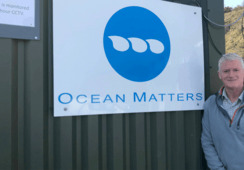 That’s why we welcomed its publication and focus on how aquaculture can deliver benefits to the Scottish economy and local communities”. 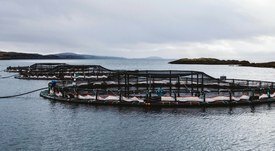 She added: “Innovation will be a critical part of how we take salmon farming forward and deliver on these ambitions. 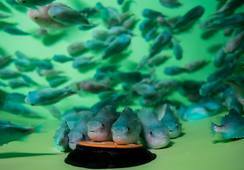 A great deal of work and investment is already being put into solving aquaculture’s challenges, from scaling up the use of cleaner fish to remove sea lice and improving fish vaccines, to developing new diagnostic techniques to assess fish wellbeing. SAIC has facilitated a total applied R&D investment of £39 million from public and industry sources, with more to come. 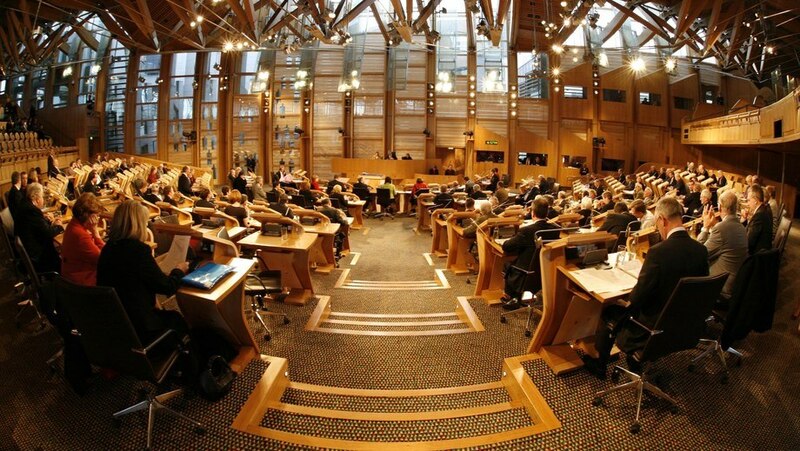 Tomorrow’s debate can be viewed live online on Scottish Parliament TV.